Hwagyesa	Practice together with the foreign monks and nuns at Hwagyesa Temple. 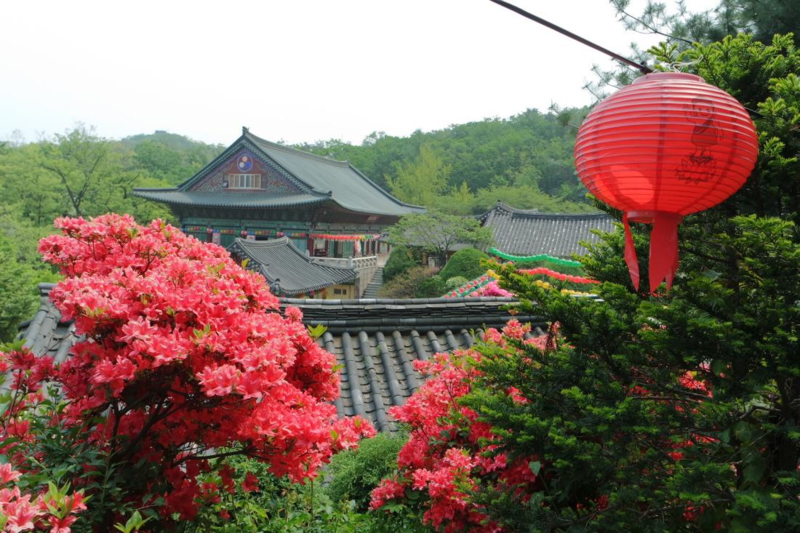 Hwagyesa Temple is located deep in the foothills of Samgaksan Mountain, even being close to the city center. It was founded in 1522 C.E. 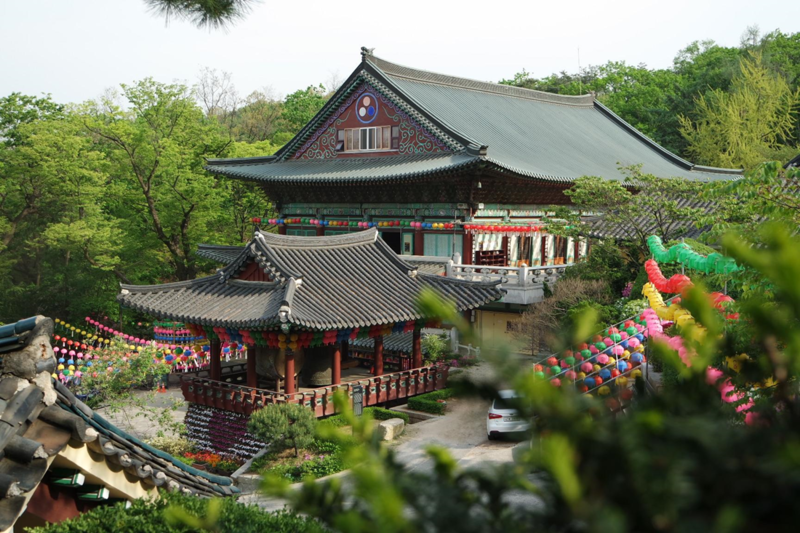 during the reign of Joseon King Jungjong, in the Buheodong region of Samgaksan, as the hermitage Bodeokam. 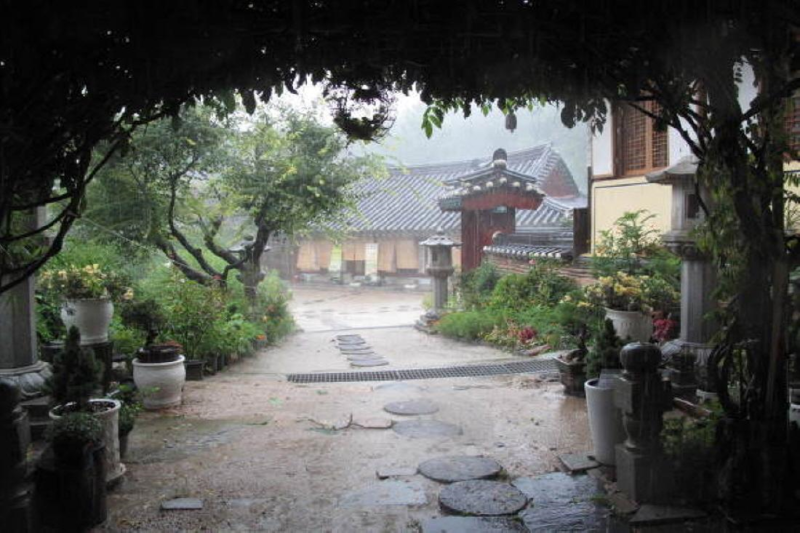 Bodeokam was a hermitage founded during the beginning of the Goryeo Dynasty in the vicinity of the present Hwagyesa. Hwagyesa received a lot of support from the Joseon Dynasty's royal family, particularly during the reign of King Gojong, when the Queen Mother and her retainers would frequent go to the temple, so it became known as the “Palace temple.” In addition, in 1933 a group of nine Korean literature scholars stayed at the temple for the conference to finalize the unified orthography of the Korean Hangul alphabet. 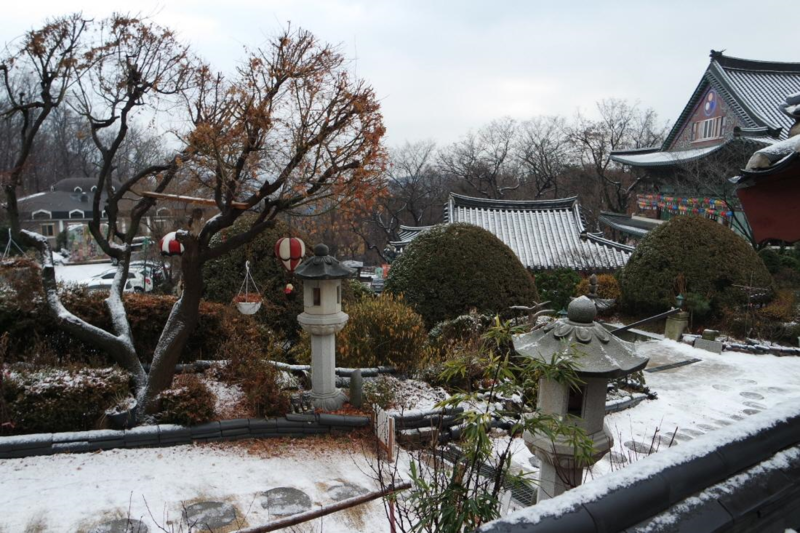 But more than anything else, the name Hwagyesa is widely known due to the efforts of the Korean monk Ven. Seungsahn (1927-2004). Ven. 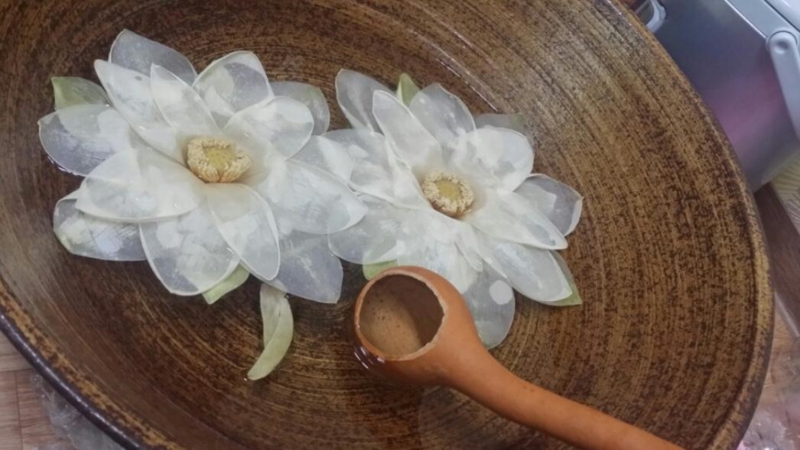 Seungsahn started living and practicing at Hwagyesa in the mid 1960’s. During his frequent world travels, he taught more than 50,000 disciples around the globe. There are more than 100 international monks and nuns who ordained under Ven. 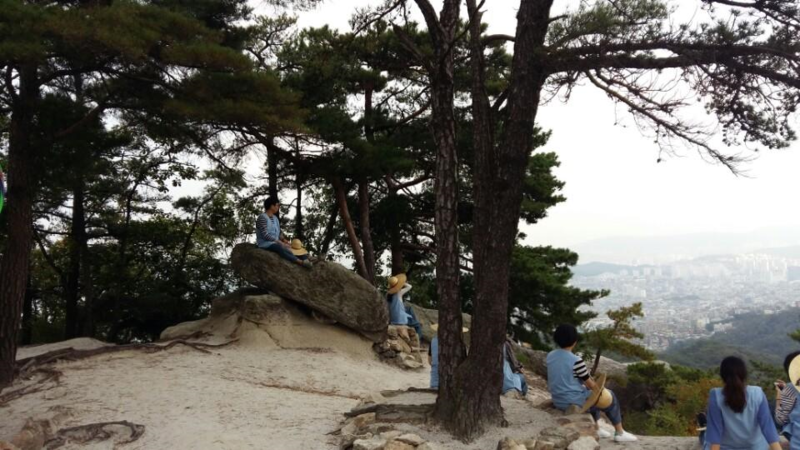 Seungsahn at Hwagyesa. During his lifetime Ven. Seungsahn came to be revered as a living Buddha, due to his incredible efforts and influence spreading the Dharma abroad. After he entered Nirvana in 2004, the mourners at his funeral and subsequent public cremation were predominantly international monks and nuns. 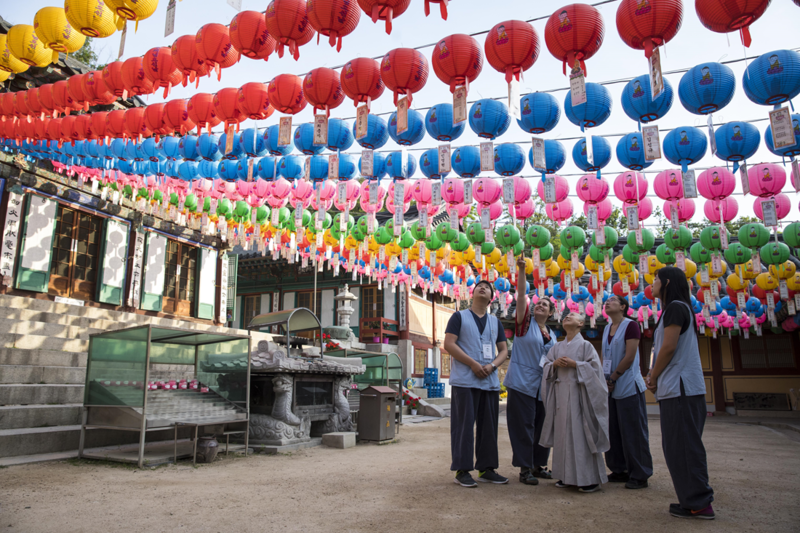 Hwagyesa still has many international monks living and practicing. 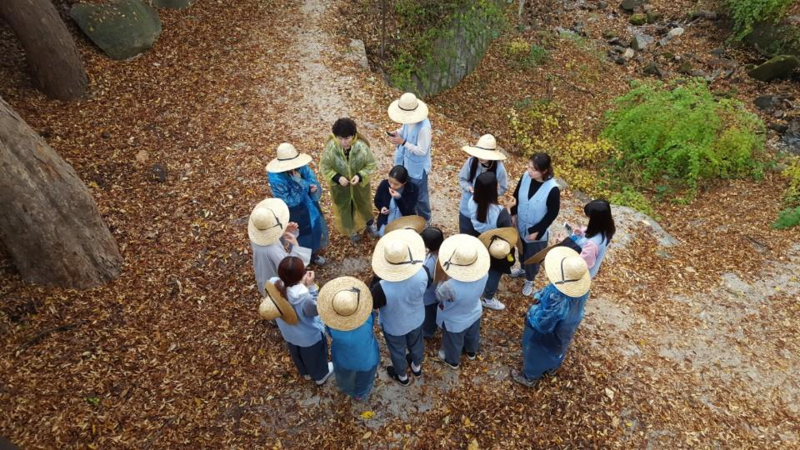 If you participate in the Hwagyesa Templestay program, you can join the practice together with the International Zen Center monks for meditation, mountain hiking and tea drinking. 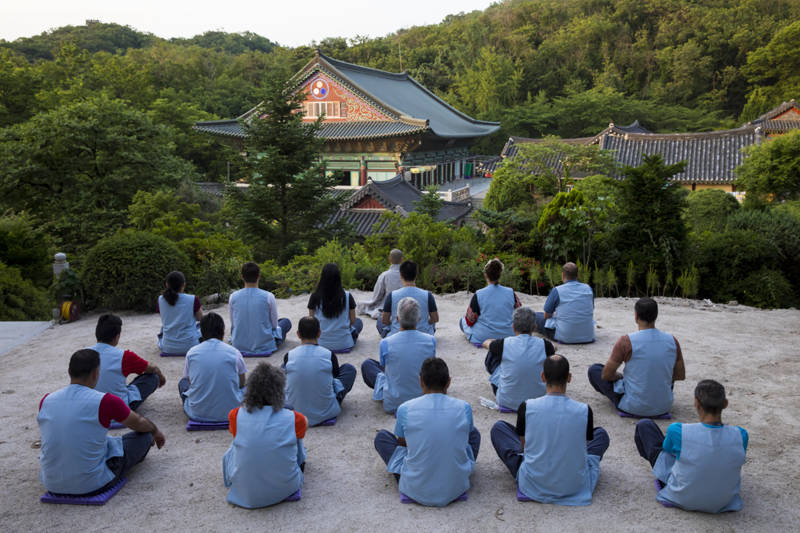 Also, during the Gyeoljae period (three-month meditation retreats every summer and winter), you can join the monastic formal meal, together with the monks and nuns. 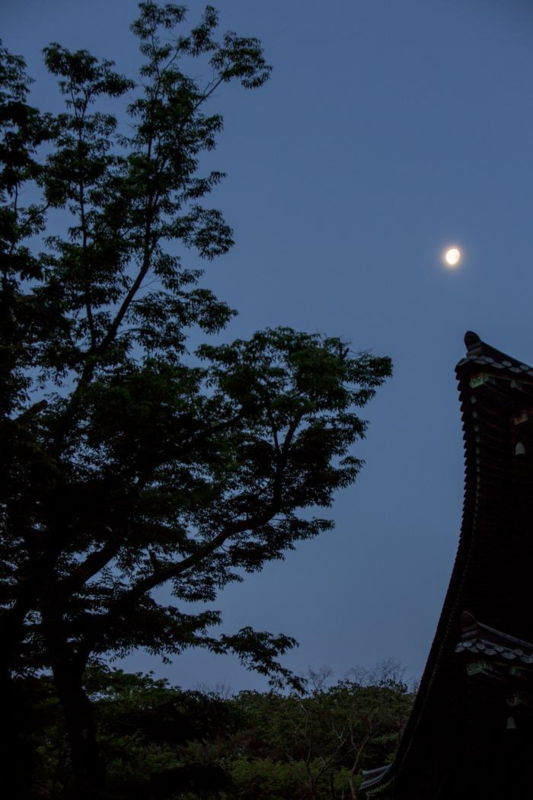 There are also Dharma Talks in English every Sunday at the International Zen Center.